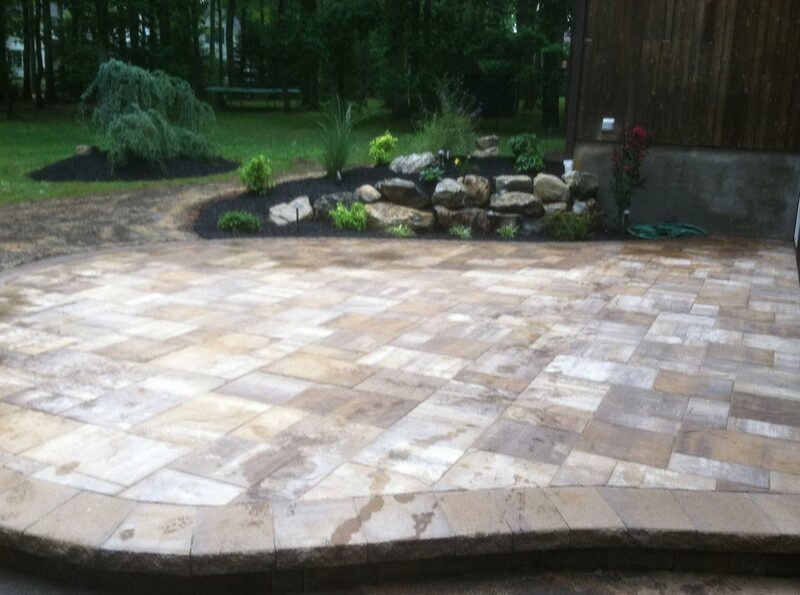 We’re a full service lawn, landscaping, & hardscaping company. 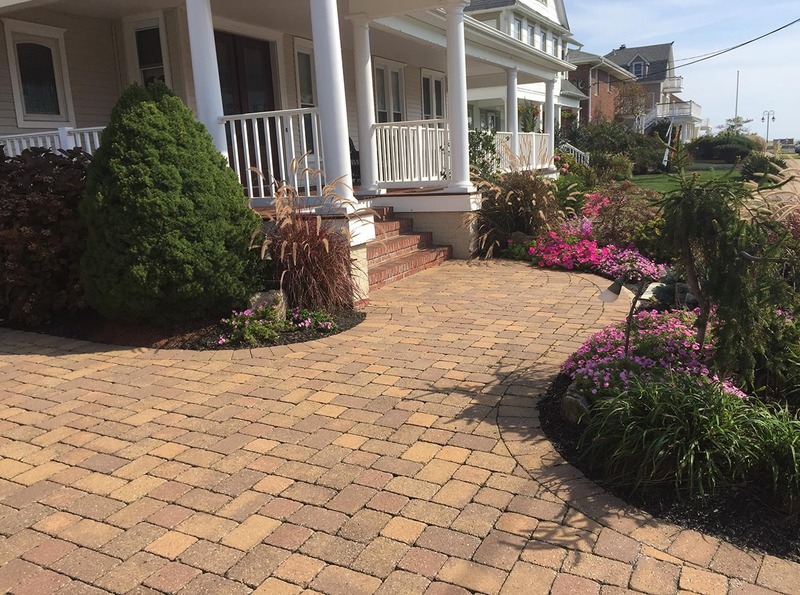 We are a full service landscaping business with 30+ years of experience. Our goal is to over deliver on every project, no matter the size or scope. 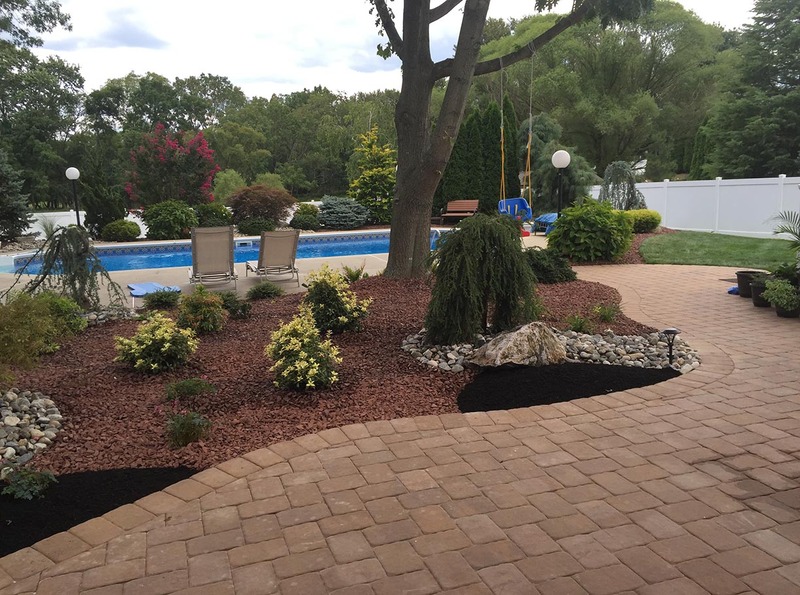 As a Colts Neck NJ Landscaping Company, we are proud to serve customers throughout Monmouth County NJ. 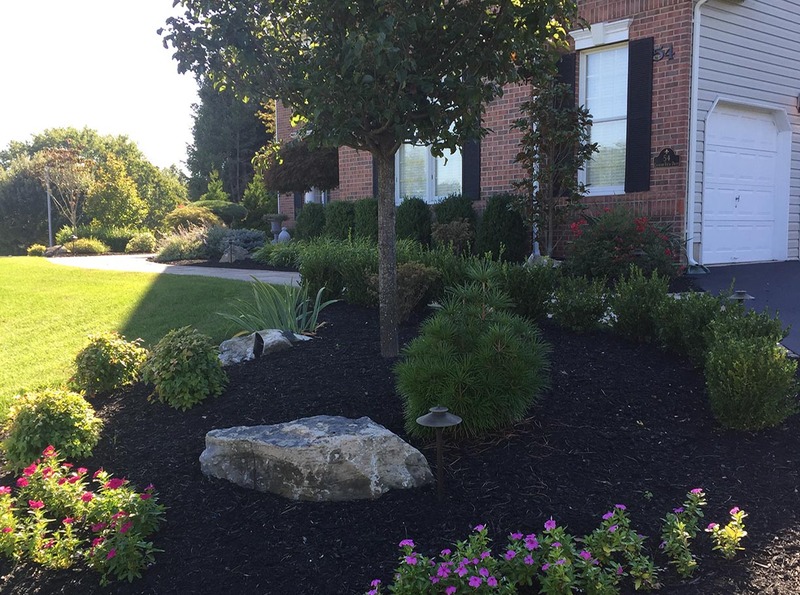 Whether you are looking for service to your home or business, Designer Landscaping can help! We offer one-time services and long-term contracts to help fulfill any need. 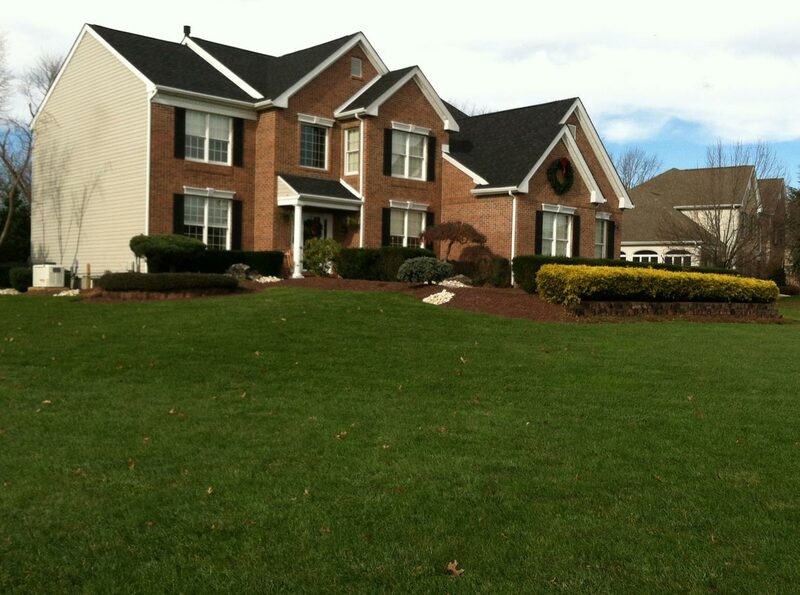 Fertilization programs add 15% value to a home. We use the best integrated pest management. 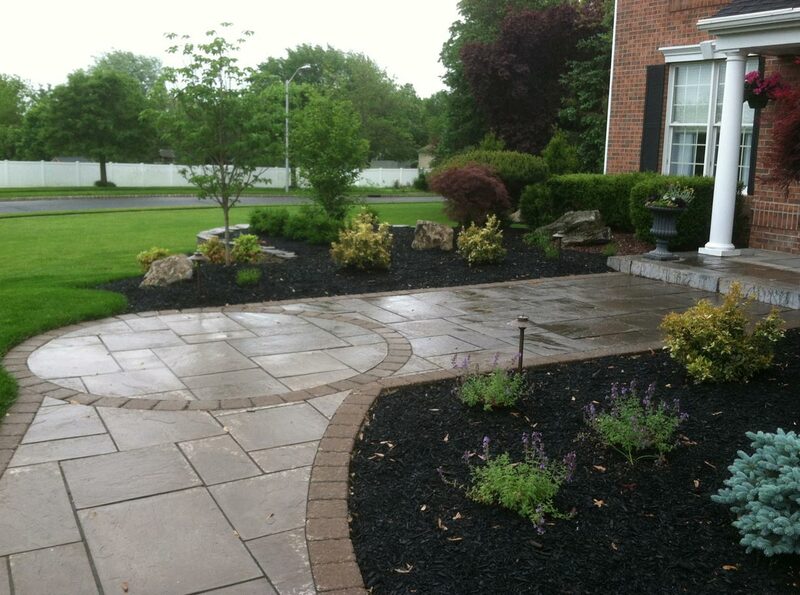 Offering design, installation and maintenance landscaping services. 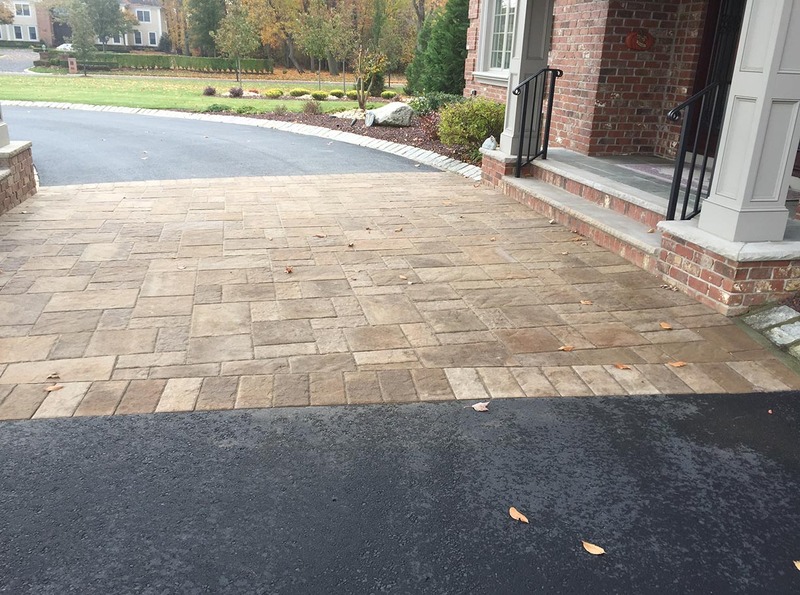 Brick walls, patios, driveways, retaining walls,and stone installations. Offering systems, installations and repairs. Contract and storm based snow removal. 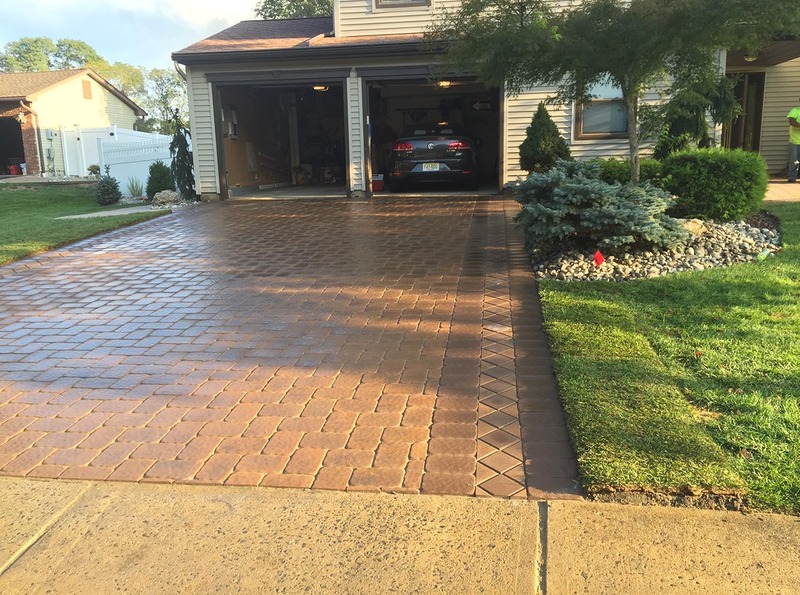 Begin with your FREE estimate!